It is the late 1950s: Bill Haley had rocked around the clock, drainpipe jeans were in fashion and in North London, a music teacher named Margaret Fagan ran two small children’s orchestras in Hampstead and Highgate. By 1967, Balloo was teaching us the ‘Bare Necessities’ in The Jungle Book, Queen’s Park Rangers had won its first (and only) major trophy, and Beatlemania had taken over the world. Meanwhile those two orchestra joined together... and ‘Young Music Makers’ opened its doors. In that very same year, YMM commissioned a new work by Oliver Knussen, a 15-year-old prodigy soon to become one of Britain‘s finest composers. 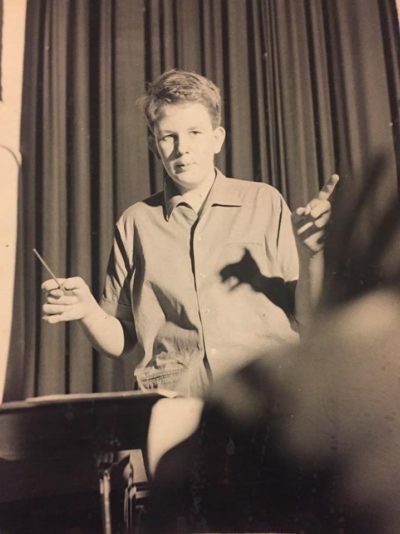 That first annual concert held by Young Music Makers was the debut public performance of a Knussen composition, swiftly followed by his First Symphony, performed by the London Symphony Orchestra a few months later. Over the next decade, demand for a quality music education grew and YMM students got involved with full scale productions at venues like The Roundhouse in Chalk Farm. 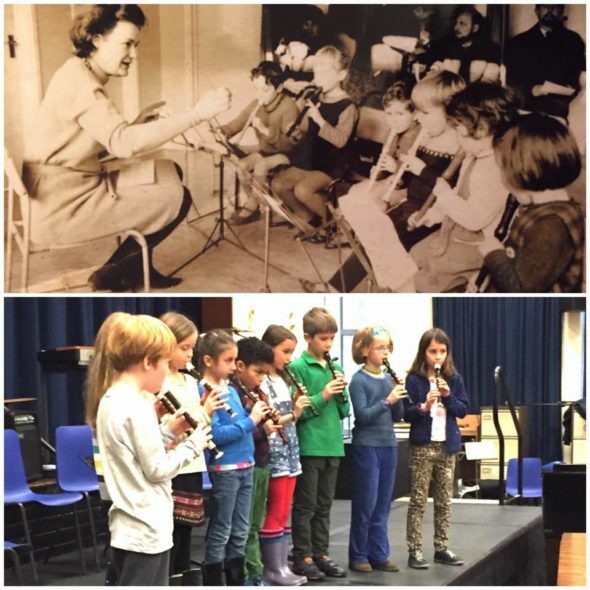 By the late eighties, mums, dads and even grandparents were joining in the fun, taking lessons and enjoying groups from recorder to folk guitar. Fast forward to 2017 and nearly 350 students aged four to 84 are making music together. YMM ensembles have dazzled audiences from Highgate to Helsinki, and alumni have performed with international superstars, such as Amy Winehouse and Rihanna...Some have even returned to inspire the next generation! We are collecting photographs and memories from former students and staff. Share your Young Music Makers story with us by emailing music@youngmusicmakers.co.uk or get in touch on social media using #YMMis50.